New photos of Discovery Holiday Parks – Devonport at East Devonport Tasmania. 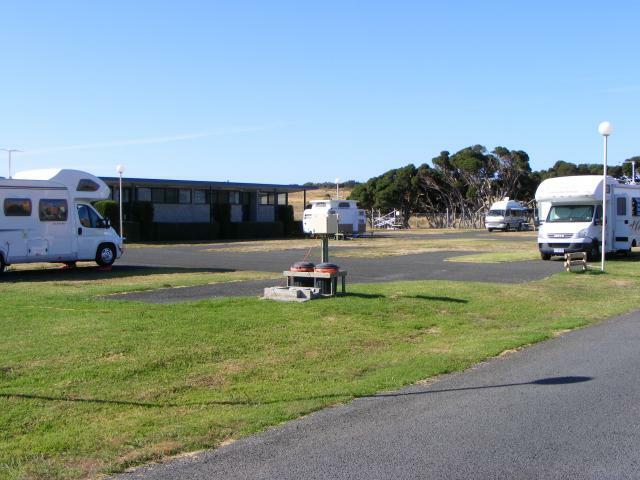 New photos of Discovery Holiday Parks – Devonport at East Devonport Tasmania have just been uploaded to Caravan Park Photos. The photos were kindly supplied by Discovery Holiday Parks in May 2013. Have you checked out our remarkable Caravanning Trip Planner which is the first of its kind in the world? The Trip Planner will literally save you hours of work in planning a trip with your caravan, campervan or motorhome. You can see a video of how the trip planner works here. Posted on May 18, 2013 Author JohnCategories New Photo AdditionsTags caravan, Discovery Holiday Parks, Discovery Holiday Parks - Devonport, East Devonport, holiday, motorhome, new photos, park, TAS, touristLeave a comment on New photos of Discovery Holiday Parks – Devonport at East Devonport Tasmania. New photos of Southport Hotel and Caravan Park at Southport Tasmania. 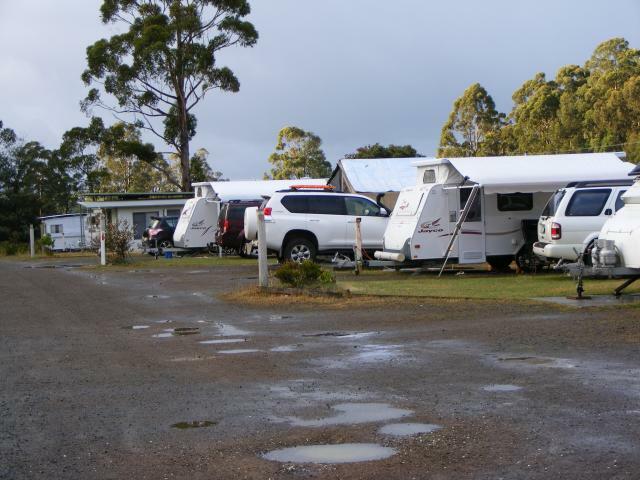 New photos of Southport Hotel and Caravan Park at Southport Tasmania have just been uploaded to Caravan Park Photos. The photos were kindly supplied by our roving reporter Michael Rodriquez in March 2013. Posted on April 1, 2013 Author JohnCategories New Photo AdditionsTags caravan, holiday, motorhome, new photos, our roving reporter Michael Rodriquez, park, Southport, Southport Hotel and Caravan Park, TAS, touristLeave a comment on New photos of Southport Hotel and Caravan Park at Southport Tasmania. 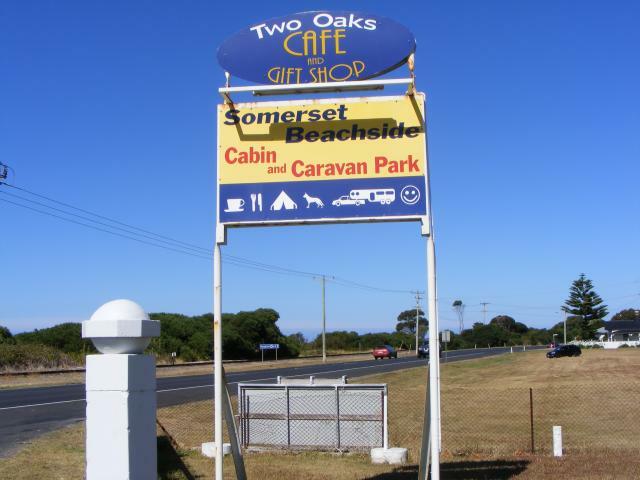 New photos of Somerset Beachside Cabin and Caravan Park at Somerset Tasmania. 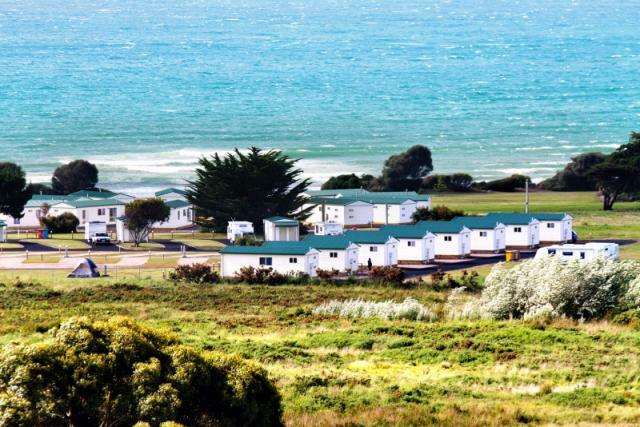 New photos of Somerset Beachside Cabin and Caravan Park at Somerset Tasmania have just been uploaded to Caravan Park Photos. Posted on March 29, 2013 Author JohnCategories New Photo AdditionsTags caravan, holiday, motorhome, new photos, our roving reporter Michael Rodriquez, park, Somerset, Somerset Beachside Cabin and Caravan Park, TAS, touristLeave a comment on New photos of Somerset Beachside Cabin and Caravan Park at Somerset Tasmania. New photos of Low Head Tourist Park at Low Head Tasmania. New photos of Low Head Tourist Park at Low Head Tasmania have just been uploaded to Caravan Park Photos. Posted on March 28, 2013 Author JohnCategories New Photo AdditionsTags caravan, holiday, Low Head, Low Head Tourist Park, motorhome, new photos, our roving reporter Michael Rodriquez, park, TAS, touristLeave a comment on New photos of Low Head Tourist Park at Low Head Tasmania. New photos of Captain James Cook Caravan Park at Adventure Bay Tasmania. 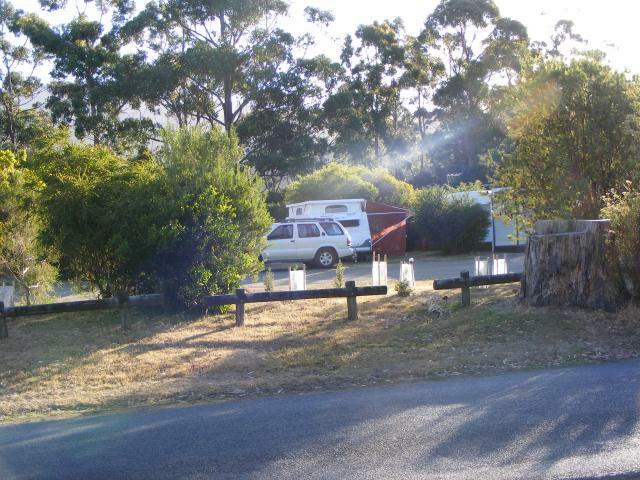 New photos of Captain James Cook Caravan Park at Adventure Bay Tasmania have just been uploaded to Caravan Park Photos. Posted on March 27, 2013 Author JohnCategories New Photo AdditionsTags Adventure Bay, Captain James Cook Caravan Park, caravan, holiday, motorhome, new photos, our roving reporter Michael Rodriquez, park, TAS, touristLeave a comment on New photos of Captain James Cook Caravan Park at Adventure Bay Tasmania.